Leeds, UK, 2nd December 2018 – I am always on the move. Whether it’s by plane, train or automobile, rarely a week goes by when I’m not travelling to some foreign country or new city. This lifestyle has led to some pretty hair-raising situations over the years. On a trip to Bucharest in Romania a few years back, the cab driver rigged the meter to charge me double the going rate, and then proceeded to offer me every illegal drug under the sun, and tried to drive me to a brothel. Last week, I caught an Uber in London. The driver was either drunk or under the influence of some other substance, and suffered from chronic road rage, getting into fights every passing motorist as he weaved in and out of traffic. If that wasn’t bad enough, the car’s warning lights were on. 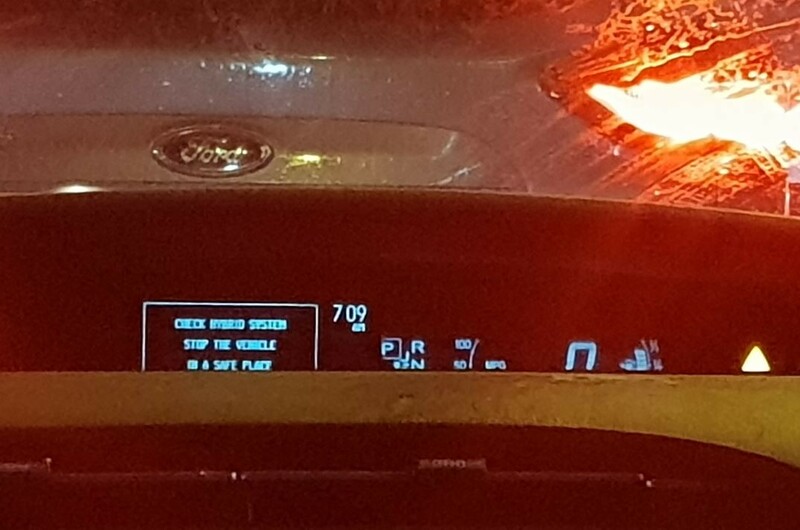 A message on the dashboard said clearly: “Check hybrid system. Stop the vehicle in a safe place.” He just kept on driving. Some of these horror stories were unavoidable: I was in the wrong place at the wrong time – or just unlucky. 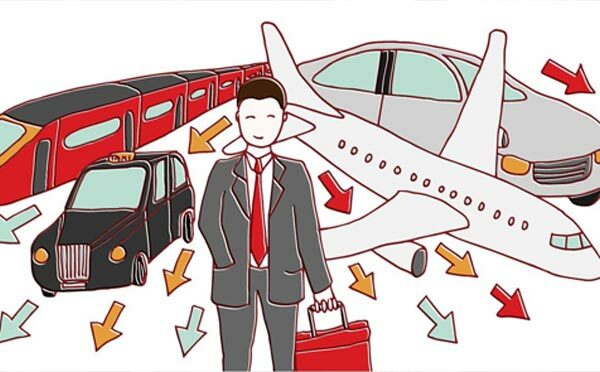 But it’s got me thinking about some of the business travel hacks that I’ve picked up over the years, which either make journeys cheaper, easier or safer. Some, I wish I’d found out about years ago. So here is my early festive gift to you all: a comprehensive list of all the tips I’ve found useful. May all your journeys be fruitful, safe and enjoyable. As a VAT-registered business, BigChange is able to claim VAT back on certain expenses, such as booking hotel rooms for business trips. But platforms like Booking.com, which is based in the Netherlands, do not allow you to claim back VAT. This means that even though you might get a 15% discount on your room, you’re still out of pocket because that’s less than the 20% VAT you can’t claim. My tip? Find the room and hotel you want and then call the hotel and see if you can get the same rate. By booking direct, you could both land a discount and be able to make the VAT claim. Win, win. If you’re a start-up founder, or you’re bootstrapping your business, it’s unlikely that you are flying first class when you travel. But this doesn’t mean you have to miss out on the benefits of the airport lounge. For between £20 and £30, you can buy one-off access, and work in peace before your flight with proper wifi and a decent meal. When you arrive calm and refreshed for your meeting, you’ll know it’s worth it. One colleague at BigChange has amassed over a million air miles to date. His top tip: only use the Amex for purchases where there’s no card fee, otherwise you end up landed with unnecessary charges. When you check in to a foreign hotel, never hand over your debit card at the reception desk. When they run their pre-authorisation transaction, sometimes putting as much as £400 on hold from your account, you then can’t access that money. Even worse, when you come to pay for your room, the charge is processed on top of the pre-authorisation amount, and you may have to wait up to 10 days for that money to be unfrozen. That’s fine if you have lots of cash but if you’re not feeling so flush, you’re better off using a credit card. 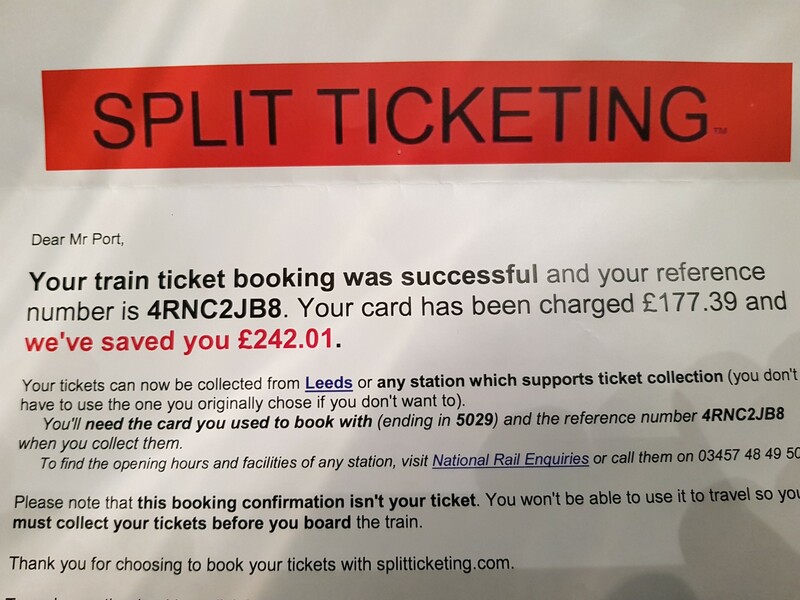 If you haven’t heard of split ticketing yet, this is your lucky day. On sites like raileasy.co.uk or trainsplit.com, you can plug in your journey details and it will charge you a fare that is up to 30% cheaper than booking direct. You can often travel first class for the same amount as a standard fare. It does this by allocating a series of tickets, rather than one direct fare. This means you may end up with as many as 12 tickets when you go to print out your order but it’s worth the extra hassle of more tickets for the saving. I hope you’ve found these tips useful. If you have any great ones to add to the list, please post them below.